A set of 4 critter straws! 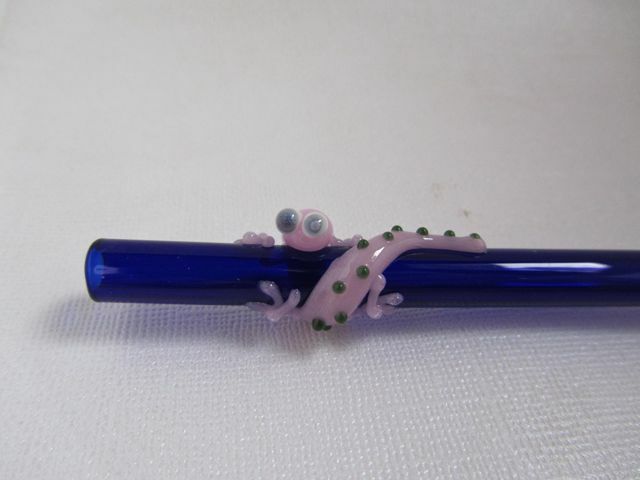 The first is a cobalt blue straw- 8 inches long, 9mm diameter. It has a bubblegum pink gecko with forest green spots. 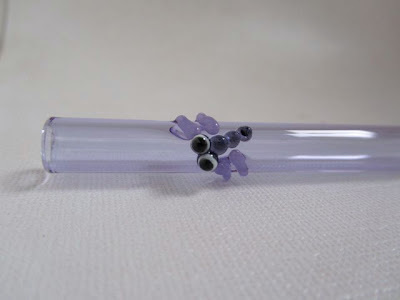 The next is a purple straw- 8 inches long, 10mm diameter. It has a grape purple dragonfly with lavender purple wings. 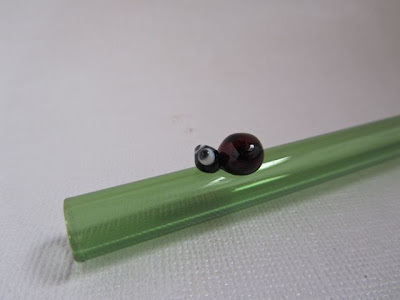 Thirdly there is a green straw- 8 inches long, 10mm diameter. It has a little ladybug on it. 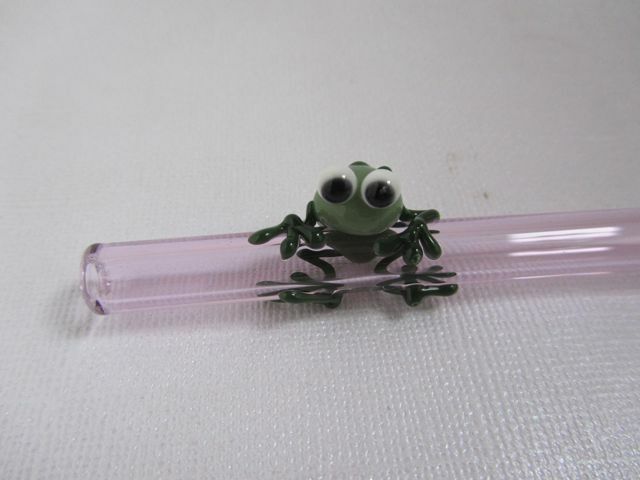 Last is a pink straw- 8 inches long, 9mm diameter. It has a sage green frog on it with forest green details. 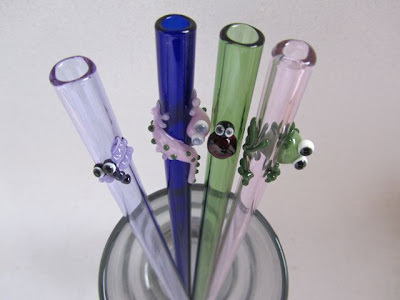 *Disclaimer* Earth Faerie Momma, Made in the USA Giveaway Hop, its hosts and its bloggers are not responsible for sponsors that do not fulfill their prizes.